Wow! 20 years of PhreakNIC, it is hard to fathom. Personally, I first heard of PhreakNIC in the 1990s when I was attending Atlanta’s Dragon*Con. 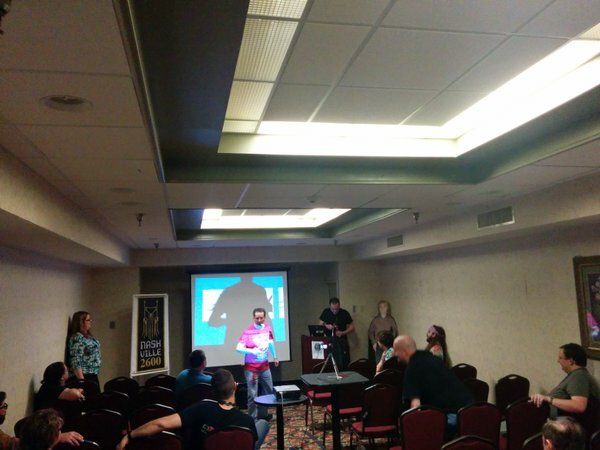 I went to a few of the “Hacking x01” panels, and was impressed by the extremely energetic and charismatic hackers there who were speaking of the convention they’d created in Nashville. A couple years later, my own life was changed forever when I took a look at (and cracked) the PhreakNIC v3.0 Code. Solving that code, and the ones that followed, led me in directions I never could have guessed. I’m now a published author, and even have a character named after me in a Dan Brown novel, and it’s all directly related to the mention of Kryptos that I saw in that v3.0 Code long ago. I’ll be speaking more about the twists and turns of my own life’s journey at one of this year’s sessions. In our 20th year, thanks must be given to all of those who have kept this event alive over the years. jonnyX, Rattle, Dolemite, Wilpig, Skydog, Corydon76, BenTheMeek, NotLarry, Peaches, Andrew McElroy, John Eldredge, _NSAKEY, NoFault, and more. 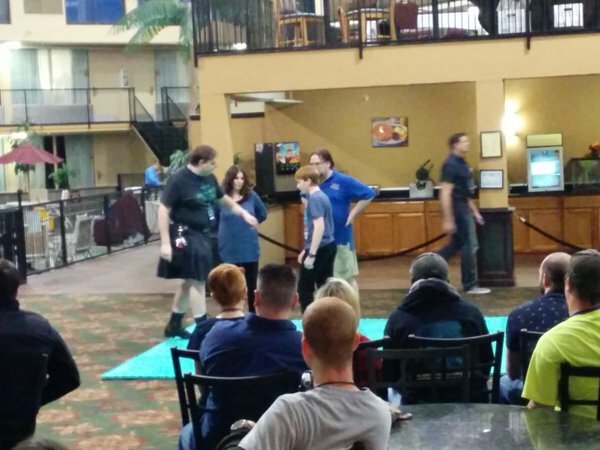 From the original small group that started PhreakNIC in 1997, and through the convention’s multiple homes at the Drury Inn, two different Days Inns, the Ramada Inn, the Millennium Maxwell, and the Clarion Inn, the torch has continued to be passed. Hundreds of us meet each year to share stories, to share knowledge, to indulge our intellectual curiosity, and of course, to party! This year, I do have to say that making PhreakNIC v20.0 has been a real challenge for all of us on the Nashville 2600 Board. Every single one of us has gone through a major life change this year, from changing jobs to changing homes, and sometimes both! But throughout the personal turbulence, every single Board member managed to maintain their commitment to PhreakNIC, and to carve out a bit of time to keep things moving forward. Special thanks go to BenTheMeek, who despite having to move his entire family of five into a new house with only a few weeks’ notice, still managed to pick up the slack for several other PhreakNIC tasks along the way. Despite the chaos, we have put together a great conference for our 20th year. We’ve extended the conference from Friday until Sunday morning, with two full tracks of programming, plus workshops (including lockpicking!) and a kids track. 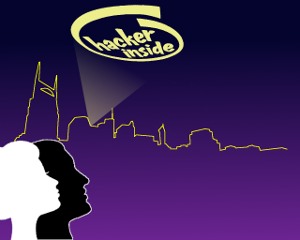 Our programming this year is especially diverse, ranging from some TLA folks, to infosec talks, and some interesting non-infosec topics as well, such as “Building a Shipping Container House” and “The Legal Ramifications of Drone-Building”. Jason Smith is in town, giving his talk on “Applied Detection and Analysis Using Flow Data”, and Dr. Nick Evancich will be doing a deep dive into the workings of Stuxnet. We’re also building on the great 5-minute lightning talks that we had last year, which we’ll be starting at 7:30 on Saturday evening, and going until we run out! For those interested in getting into the weeds with some penetration testing, be sure to check out this year’s Netkoth (Network King of the Hill) competition. Details about participation will be announced at 9:30 a.m. on Friday, and the awards, including a grand prize of a Raspberry Pi 3 kit, will be announced at closing ceremonies on Sunday. Today is the last day to get your preprinted badge! We have reached the final weekend before PhreakNIC and it is time for us to print badges! If you want a badge with your name on it rather than a blank at the door, this is you last chance to register! You must preregister today, Friday October 28, to get your name on the badge. The sessions have also been updated! One week until PhreakNIC! Our Schedule is updated! As always it is subject to change as we get closer to PhreakNIC. You should get a good idea of the activities, sessions, and timing from this. You also can subscribe to the ical links at the top of the page to add the schedule to your own google calendar for clarity. Our sessions page does not yet contain all the information listed on the schedule but we are hard at work catching it up to date with what we have planned so far! This year you will again have over 40 activities to choose from! Follow our Sessions page closely as we keep updating it with more detailed descriptions of the schedule! Super Hack Override at PhreakNIC? 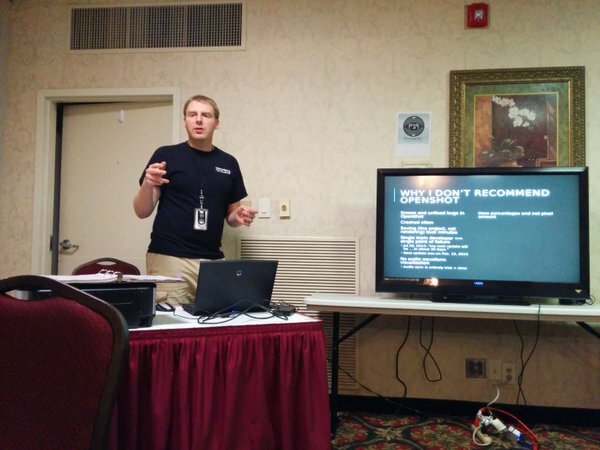 A friend of the con (Tyler from Makers Local 256) wrote to tell us about a card game based on hacker pop culture called "Super Hack Override". We are working to get a early copy of it to play at PhreakNIC. The kickstarter only has a day left if anyone else wants to participate in it! Oh and more Sessions have been added! PhreakNIC Sessions have been updated with more to come everyday for the next few days! Thank you those who submitted talks this year! We will be in contact finalizing information the rest of this week! 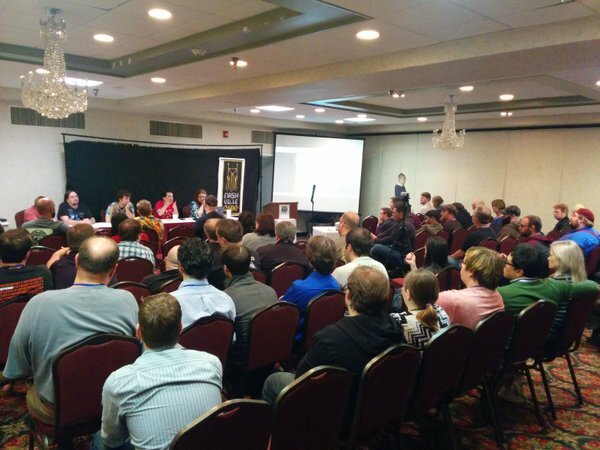 We plan to have a preliminary list of speakers and schedule up next week 10/10! 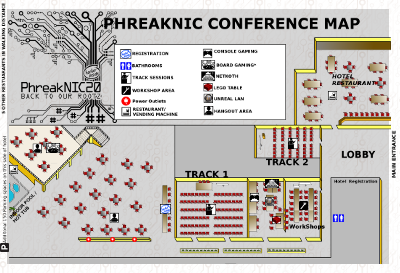 You can still Register before PhreakNIC to make sure you get a badge before they run out! Our Hotel Block is filling up! Get in on it; Our block will have rooms facing the atrium inside with all the festivities! Make sure you call (not book online) and tell them you are with the Nashville2600 attending PhreakNIC! Have you marked your Calendar yet for PhreakNIC20: November 4th - 6th? Join us the weekend of November 4th-6th! To make your hotel reservation, call the Clarion at (615) 896-2420 and tell them you are with the "Nashville2600" to get in on our room block (Booking online or with another service will not let you specify you are with us). The $10 off of Pre-Registration is ending October 1st! Hoodies are pre-order only, so if you would like one with this year's design please make sure you purchase one before October 1st! Click the image of the Map to get a much bigger view of our layout of tracks and activities. We are almost 100 days away from PhreakNIC and the anticipation level is building. All are welcome to come to the board meeting this Sunday. There will be pizza and board games after. Come help us plan! 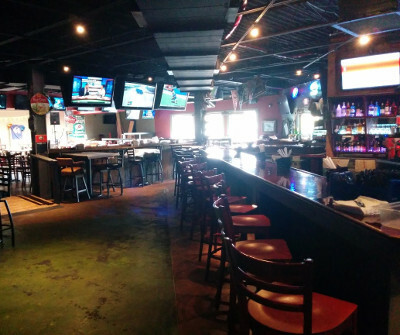 You can find more details on our Nashville2600 Mailing List. Pre-register now and save 25% off the door price! Have kids and want to introduce them to tech? We are having a Kid's Track 10 AM - 3 PM on Saturday November 5th with a reduced admission for children ages 8-13. Or do you have a significant other or friend who might not be interested in tech but would enjoy a weekend with you? 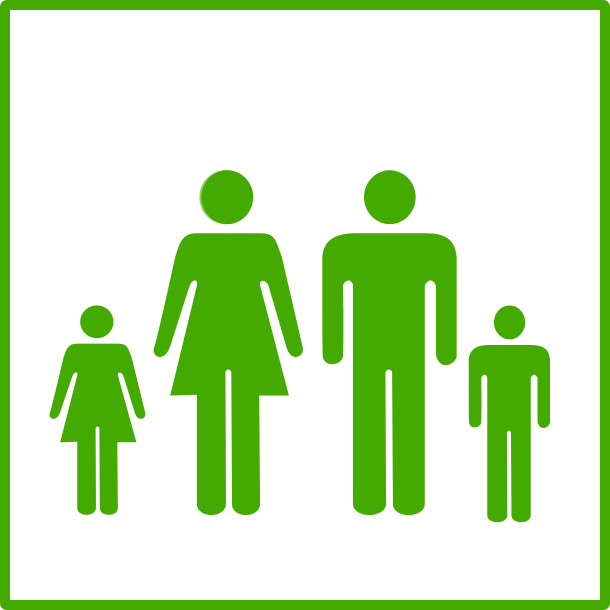 We have the Nashville Area Gaming Association on site with a stack of board games. Playing board games wont even require a PhreakNIC registration. Now you have no excuse not to bring everyone along. You're welcome. Last night at our Nashville2600 board meeting we selected our director roster. If you are interested in participating and joining future meetings please join our Nashville2600 Mailing List. Also if you would like to receive updates about the conference subscribe to our PhreakNIC Announcement List. 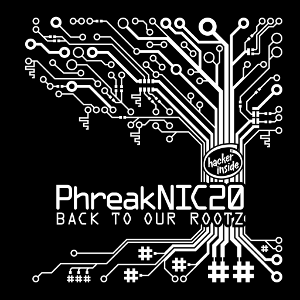 PhreakNIC 20 is coming!! November 4th, 2016 at the Clarion Inn. 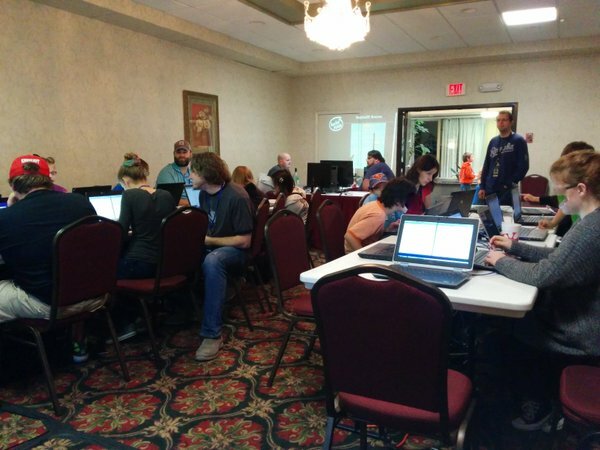 In 2015 over 200 attendees joined us for PhreakNIC 19 to hear and learn through demonstrations, talks, and workshops about the creative uses of technology and what others were trying and interested in. Join us again this very special 20th year at this same location the first weekend of November for more fun and edutainment! 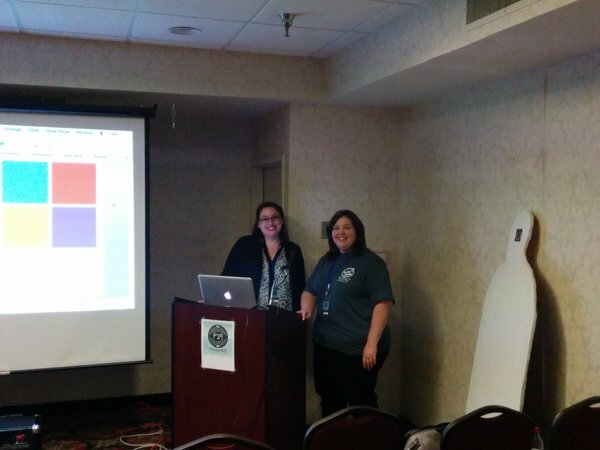 Submit a talk, volunteer, join the Nashville2600, or sponsor us so that we can continue bringing you the best fun and exciting educational conference we can!